If you have an upcoming event and want to send out invitations with style, look no further than Chicago Print Group, Inc. We have the tools needed to help you reach your target audience and draw existing and potential clients’ attention to your event. Invitation printing as never been easier. Our high quality print will exceed your expectations, through a trustworthy service you can count on. When you are preparing to hold a special event, high-quality invitation printing is a must for capturing the nature of the event. A custom-designed and effectively printed postcard can effortlessly communicate essential dates, promotions, events, and special occasions to your clients. 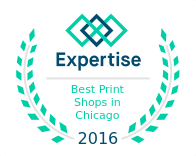 With Chicago Print Group, post card printing is fast, easy, and high quality. We offer flexible, cost-effective and individualized direct mail campaign services. These services are ideal if you want to directly target certain customers and or just branch out in a new area. Moreover, direct mail is a great tool to reach prospect customers who are not Internet-savvy and thus are unlikely to learn about your company/event online. Sending out promotions and special events are also proven to increase sales, and direct-mail advertising offers the additional benefit of being highly measurable. We offer direct mail campaign services in Chicago that value both your budget and your printing requirements. From the design stage to the delivery stage, we have your invitation printing-related needs covered in Chicago. 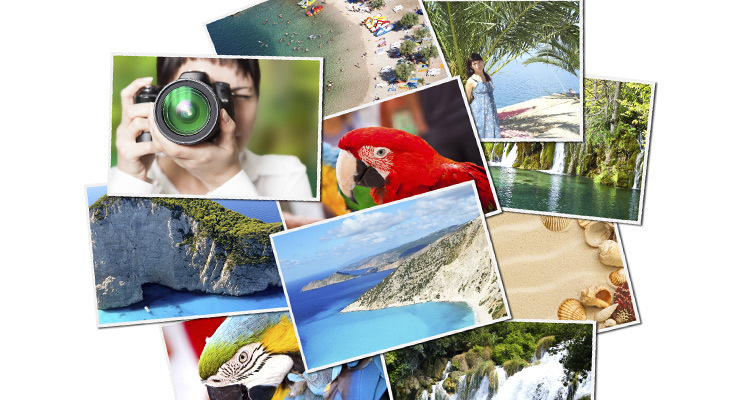 As part of our postcard printing services, we provide virtually unlimited options for finishing and media choices. Just let us know what you want, and we will take care of the rest. Through Chicago Print Group, you can easily and quickly get the high-caliber set of invitations you desire, in time for your event.